Using a state of the art revolutionary process, our products are highly concentrated. With a starting dose of only 2 drops, compare our oils for purity, potency and the ability to review each batch’s recent Certificate of Analysis by a reputable 3rd party lab. 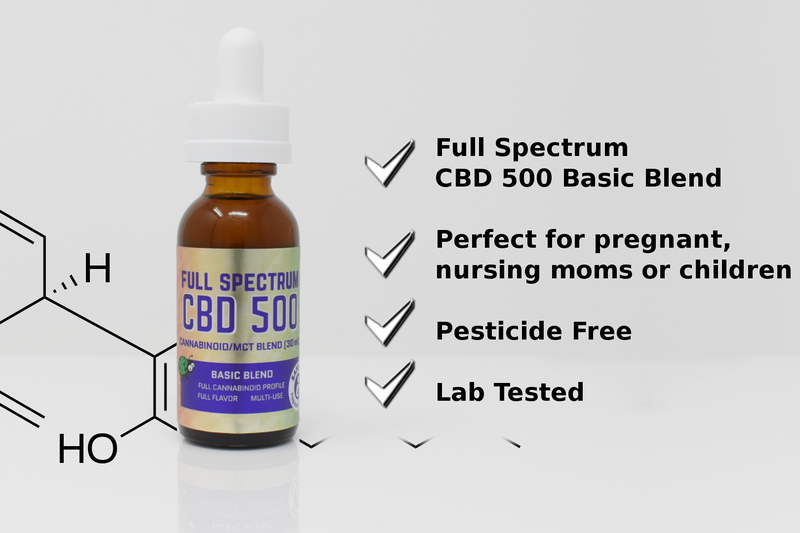 CBD You Can Trust! 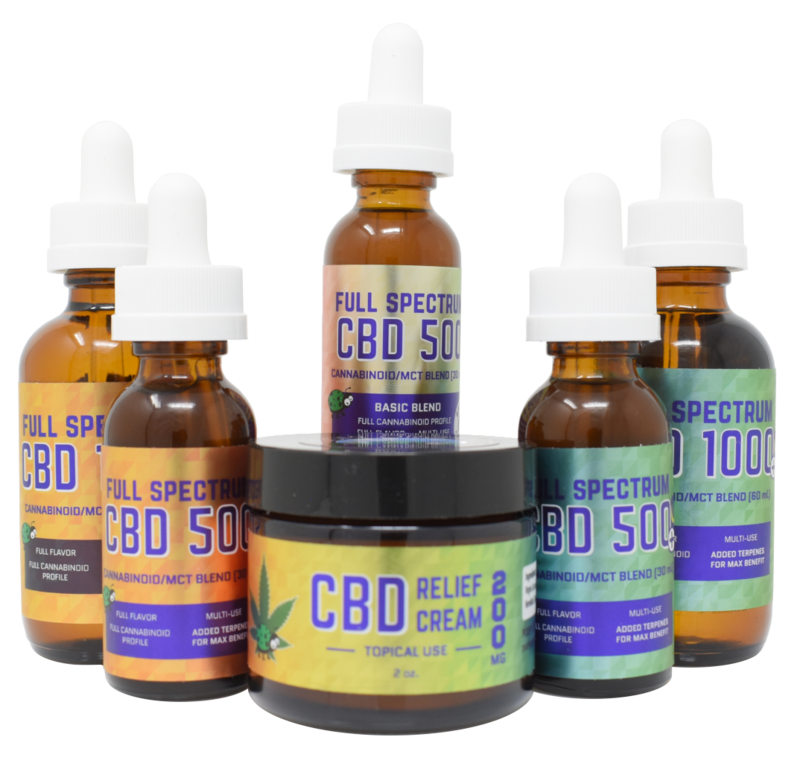 We offer 5 distinct types of Full Spectrum CBD Oils available and 1 Isolate CBD Oil. 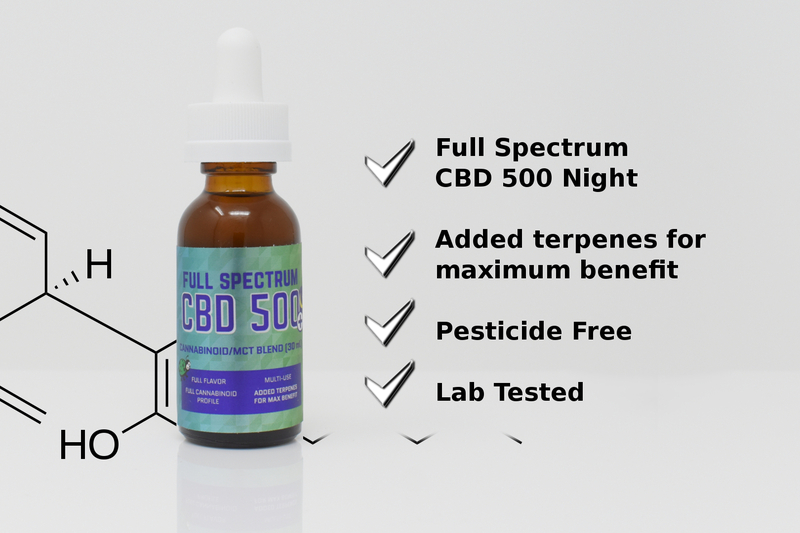 4 out of the 6 formulations have added terpenes. 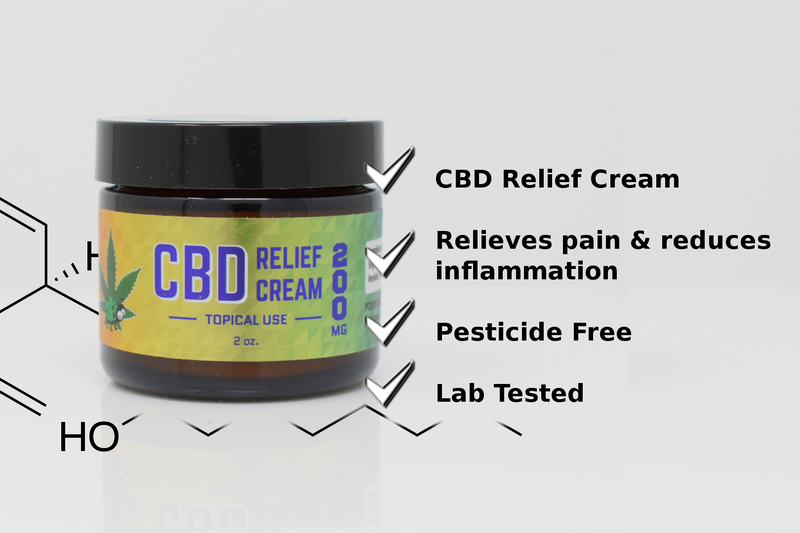 Nearly all of the major terpenes are either analgesic (ANTI-PAIN) (P) or ANTI-INFLAMMATORY (I). Then, depending on the terpene, some assist with SLEEP (S), ENERGY (E), CALMING (C), FOCUS (F), UPLIFING MOOD (U) and ANTIFUNGAL (A) properties. What you are trying to achieve will make the decision regarding which product to use. 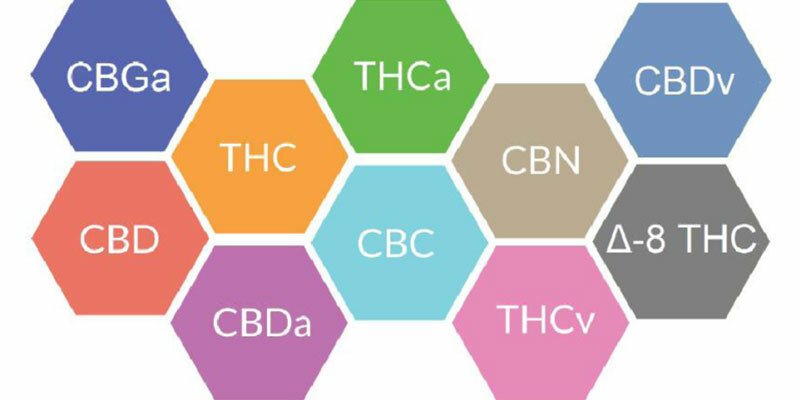 We have included terpenes that address a variety of effects. Please see descriptions for more details.